Kraus Pionero Fair Trade Yerba Mate with stems. Mild Blend. 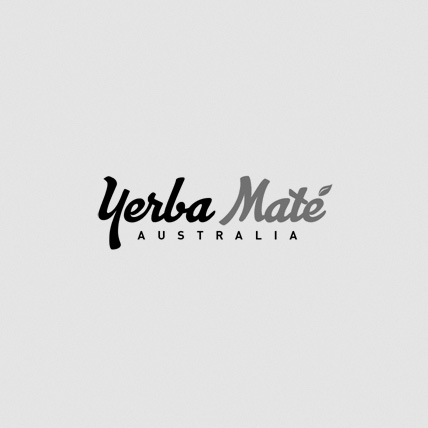 Mild, smooth flavoured, naturally aged yerba maté prepared with leaves and stems. 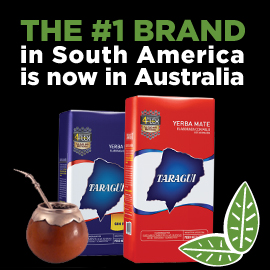 Kraus is an Argentinian, fair trade and organic producer of yerba maté specialising in yerba maté dried without smoke. The result is a cleaner, fresher tasting yerba without a smoky overtone. Kraus is dedicated to sustainable farming, fair employment and organic yerba maté. A superior taste.